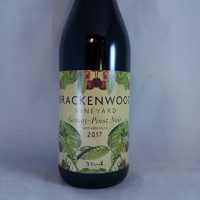 It is time you tried the Brackenwood Barbera. 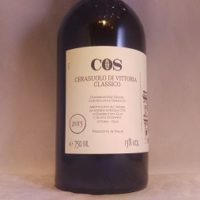 Like everything they make it is a beautiful wine that is both a casual quaffer and serious drink. 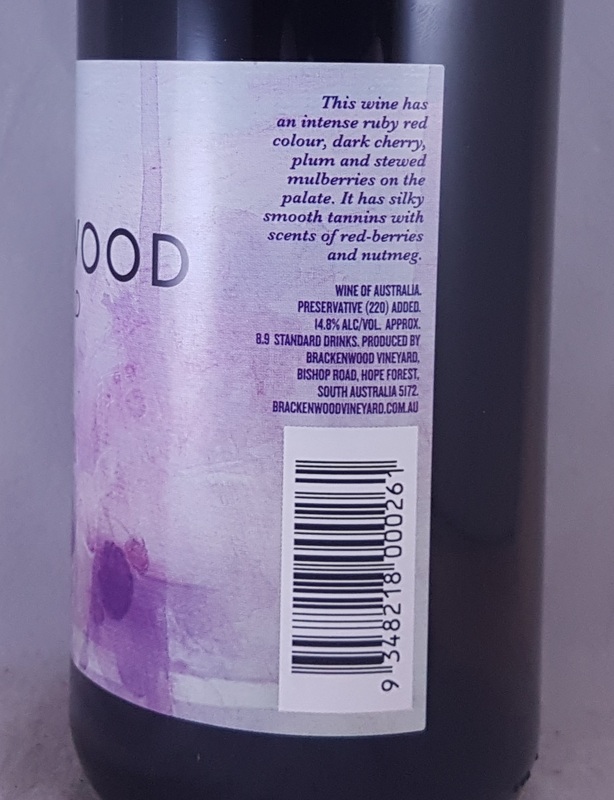 Brackenwood Barbera is a lovely, soft and fruity red wine. 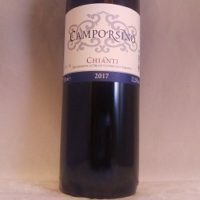 It has a generous amount of flavour and is it very pleasing to drink. I would not say it is a classic example of Barbera. But it is a lovely glass of wine. And fans of the Brackenwood style, will no doubt enjoy this wine. Drink it over the next winter and pair it with an aged gouda cheese. 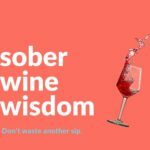 After stints as Sommelier in Adelaide and London, Damon Nagel came back to South Australia and purchased a property in the Adelaide Hills the became the Brackenwood vineyard. Located within the Hope Forest, nestled high in the sub-region of Kuitpo. The property is in the most southern section of the Hills. And was once a deer farm. 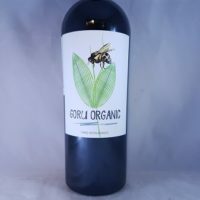 The Vineyard is biodynamic and all fruit is Estate grown. This is a big and varied region. Stretching from the top of the McLaren Vale all the way to the bottom of the Barossa. This means there is a big scope for climatic conditions. 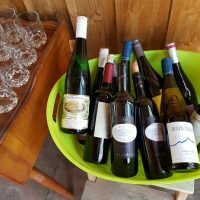 In the central part where its altitude is quite high you can get some of the best sites in the world for Sparkling wine. In the slightly warmer parts of the centre, Chardonnay and Pinot Noir reign supreme with Riesling, Shiraz and Sauvignon Blanc worthy of honourable mentions. Barbera makes half the red wine from Piedmont. 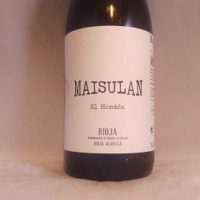 Look for currants and blackberries, liquorice and oak characters. 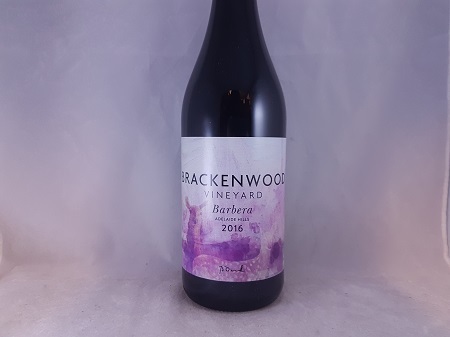 Be the first to review “Brackenwood Barbera Adelaide Hills 2016” Click here to cancel reply.